Tonight! 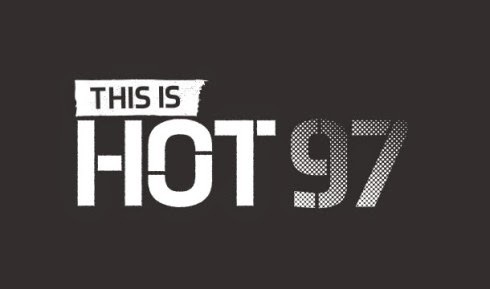 ALL NEW This Is Hot 97 at 10:30PM on VH1 ~ Phresh Hott New! On this Monday episode, Angie gets roped into playing a video game. Meanwhile, a mysterious someone has been stealing Miss Info's lunch, and Rosenberg is convinced he could have a lusty encounter.